The Department of Defense (DoD) will now “continuously” monitor the financial status of servicemembers with security clearances. This means that a past-due bill or an error on your credit report could jeopardize your clearance status. This new process might impact your DoD security clearance and prevent you from being deemed “deployable,” which could greatly impact your military career unless you can prove to DoD that you were the victim of identity theft, fraud or a mistake, and that you’re currently living within your means and are making a good-faith effort to resolve your unpaid debts. Two of the most reported issues to the Bureau from servicemembers, veterans, and their families are issues with credit reporting and debt collection. You are entitled to a free credit report every 12 months from each of the three major consumer reporting companies (Equifax, Experian, and TransUnion), which you can access at AnnualCreditReport.com . This is the only authorized source under federal law that provides free credit reports from the three major national credit reporting companies. You can dispute any item on your credit report you know to be inaccurate, and the companies are required to conduct a reasonable investigation upon notice of a dispute. Other websites that promise free credit reports may require you to sign up for “free trials” that eventually charge you or try to sell you other products or services you may not need. 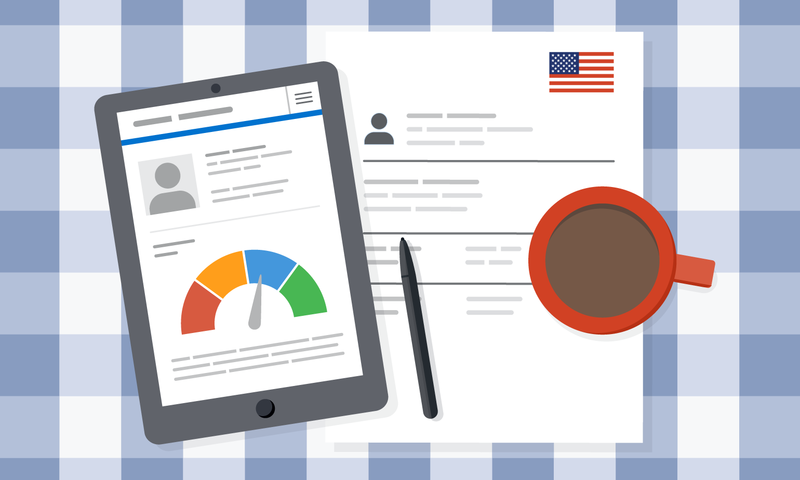 Recent legal changes will provide servicemembers with free credit monitoring in the future to help better protect their credit record. This law takes effect in May 2019, and in the meantime, you can still contact Equifax, Experian, and TransUnion and ask them to put a freeze on your credit reports. A freeze prevents prospective lenders from accessing your credit file unless you lift the freeze for that lender or for a specified period of time. There is also a special “active-duty alert” available to servicemembers on active duty who are assigned to service away from their usual duty station. The alert notifies credit reporting companies of your military status and limits new credit offers while you’re away. If you believe that your credit record is inaccurate, you can try to clear it up with the company that reported that information and the major credit reporting companies. You can also submit a complaint to the Bureau online or by calling (855) 411-2372.